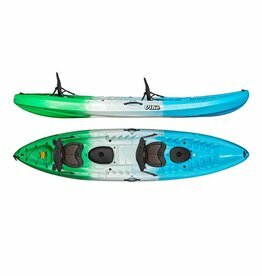 Are you looking for compact, affordable fun for everyone in the family? 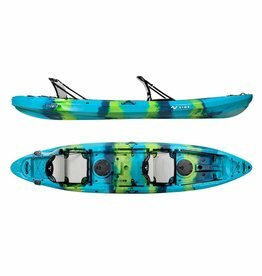 Take a look at the Frenzy. 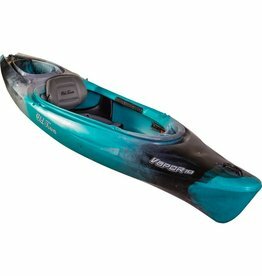 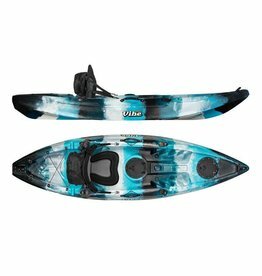 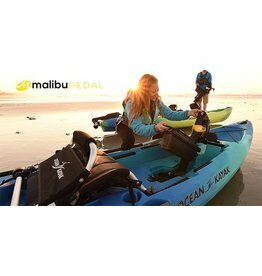 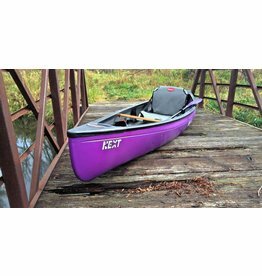 It has the stability and fun of the Yak Board with the addition of a strong keel line for good tracking in a compact craft.